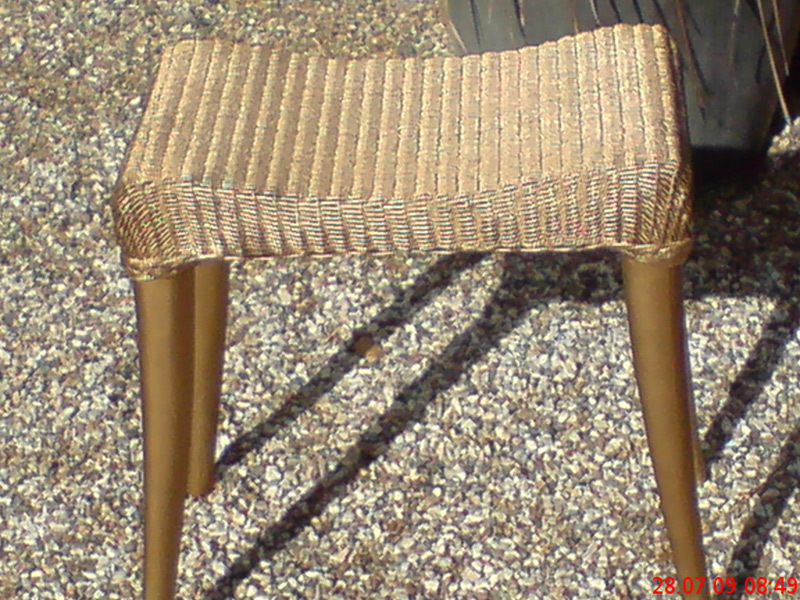 Hello, my name is Paul Boulton and along with my son David we specialize in the restoration of cane chairs and Bergere suites. 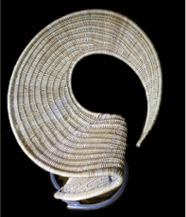 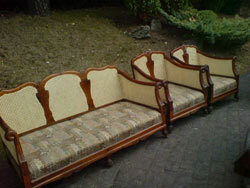 We are though able to repair all types of cane furniture including; medallion, double-sided. 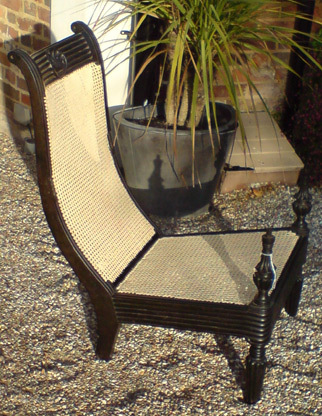 We have been restoring cane and rush seating since 1988 and in this time have developed a reputation for work to both the trade and the public which is of a very high standard. 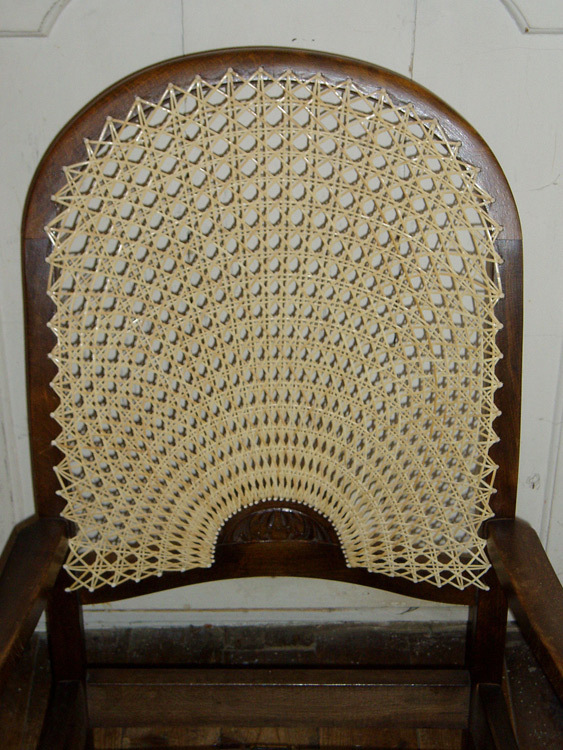 Our turn round work period is from four to six weeks depending on the work passing through our workshop at the time. 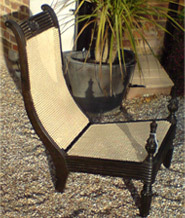 I am by long years of practice a specialist in the repair of Lloyd Loom furniture (As recommended by Lloyd Loom of Spalding.) 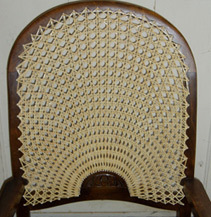 and am also able to re-spray chairs in the traditional Lloyd Loom colours as well as a more modern palette. David is a specialist in the repair of cane Bergere suites including those in the medallion style as well as double-sided. 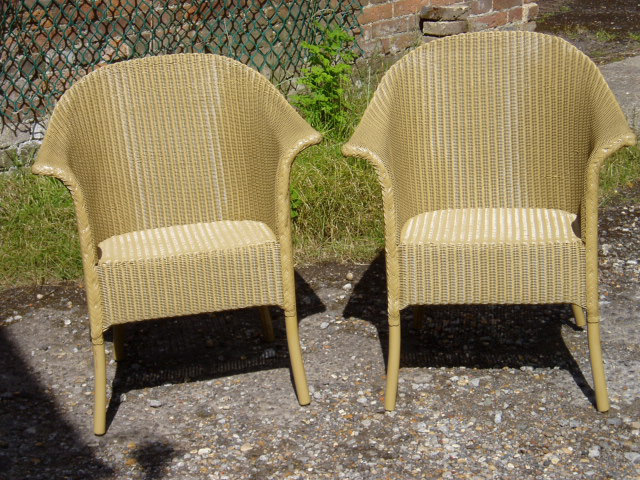 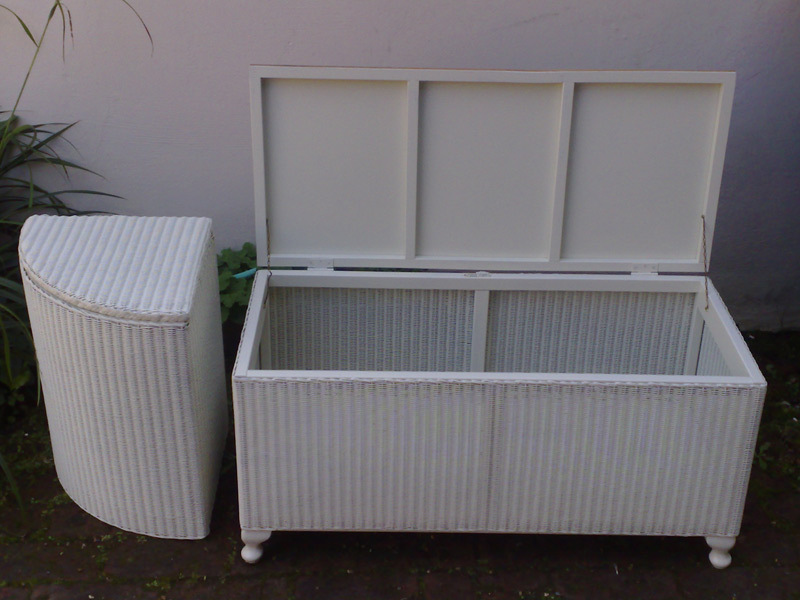 We also specialise in the repair Cane chairs and Bergere Suites, Natural Rush and seagrass chairs. 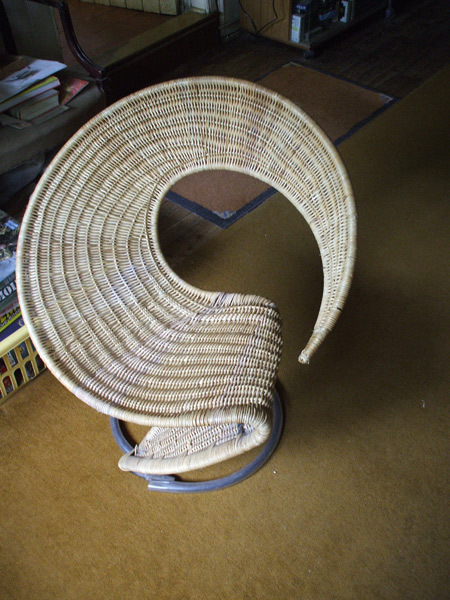 Finally, we are able to repair; pre-woven canework, Danish cord and Seagrass furniture in the workshop located in the attic of our home.